Fatih Arslan is a Senior Software Engineer at DigitalOcean, where he works on internal deployment platforms, Go tooling and distributed systems. He is a contributor to Go and the creator of popular Go projects, such as vim-go, gomodifytags, color, structs, and more. When not writing code, he spends time with his family traveling around the world and brewing artisanal coffee. tenntenn published Go Conference 2017 Autumn. 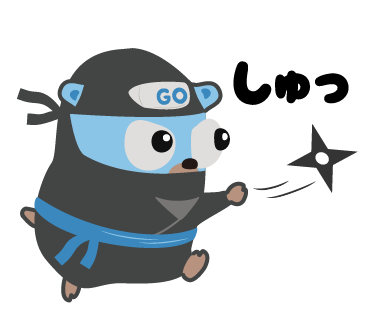 I joined Go Conference 2017 Autumn!